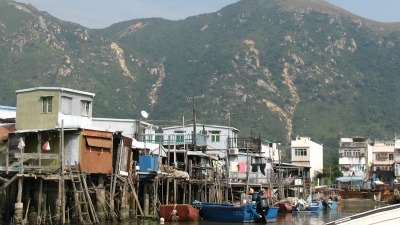 This is one of our favorite day Trips from Hong Kong. 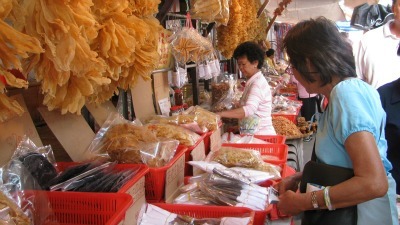 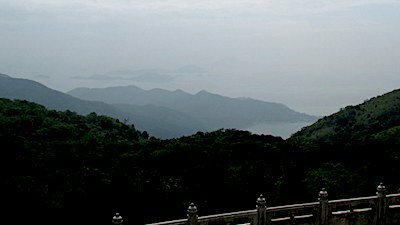 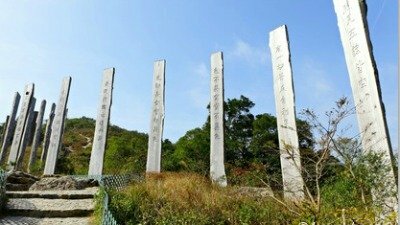 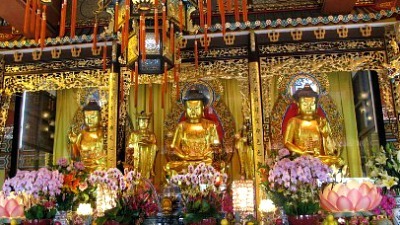 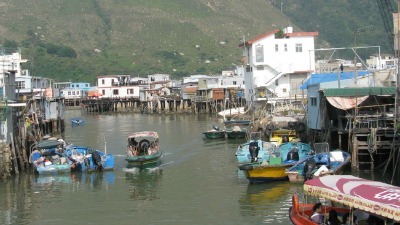 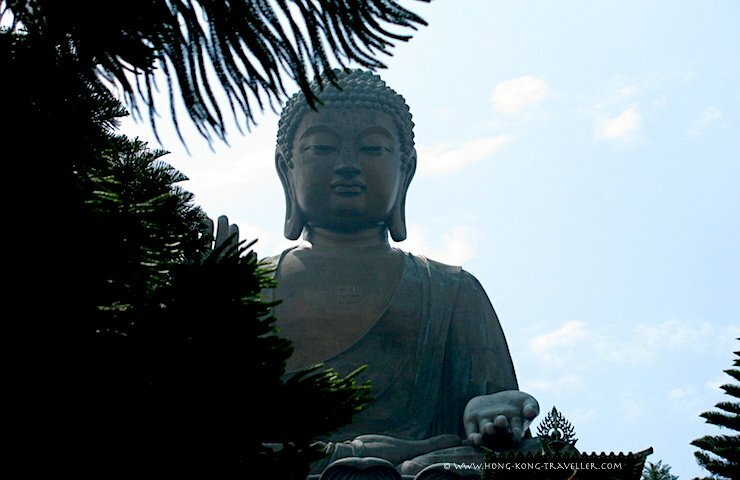 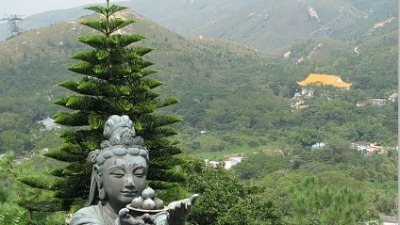 It bundles together some of the top attractions in Lantau Island. 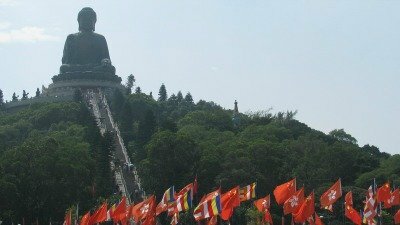 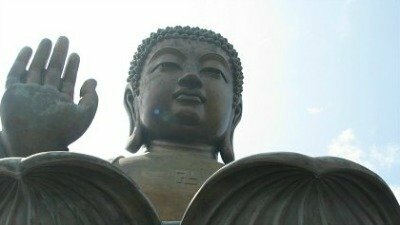 It can be done easily on your own using many kinds of public transportation, and on this day trip you will definitely experience most of them: MTR, buses, ferries, taxis, and the fab Cable Car to bring you to the Ngong Ping plateau. 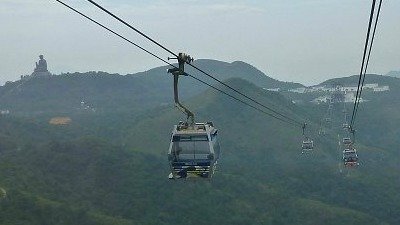 You can also opt to have somebody guide you and arrange the details including pick up and drop off at your hotel, and if you want a bit more flexibility with a little guidance, there is an option for that as well where you can make your way to Tung Chung (easy with the MTR) and the Cable Car and enjoy more free time on your own at the various attractions. 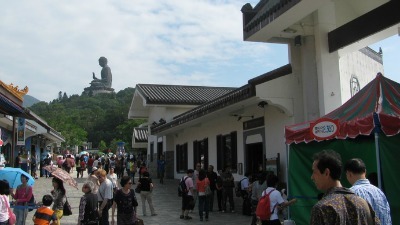 Take a taxi, they use the meter, should cost around HK50, the taxi stands are also at the Public Transport Interchange. 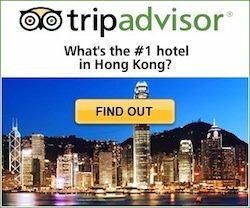 Take a guided tour with pick ups at several centrally located Hong Kong and Kowloon hotels, no guessing which bus to take or which MTR line, what could be more convenient? 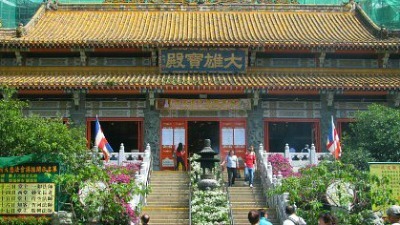 Itinerary covers the same attractions as above, but in reverse. 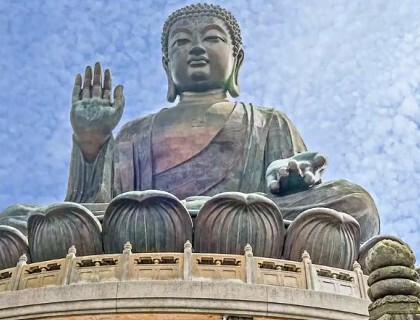 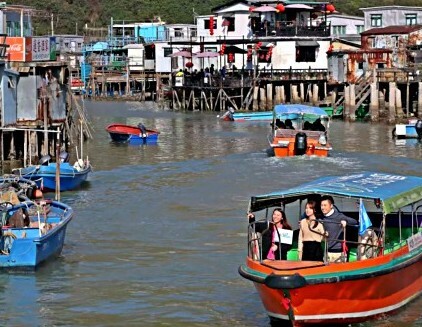 Your day trip from Hong Kong begins with a ride on an express ferry across Hong Kong's harbour to Lantau Island where you then board a coach to take you to one of Lantau's pristine beaches.